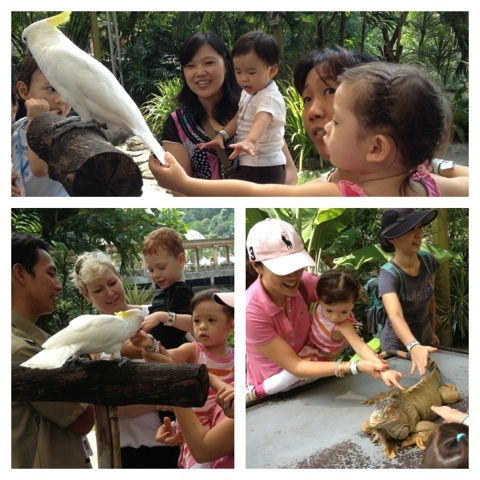 Tweet My little girl's school organized a trip to the Sunway Lagoon Zoo last week and we had a fun time. I didn't know what to expect except of course sweat and possible mosquitoes. I went prepared with my handy fan and repellant. We arrived at 930am and perfect timing. It was about to open and we were able to get a group picture in front. The kids were all so excited when we entered. There was a personal guide who had a mic and he explained stuff to us, which I found interesting. That probably made the trip much more colorful than if we went alone discovering our way. 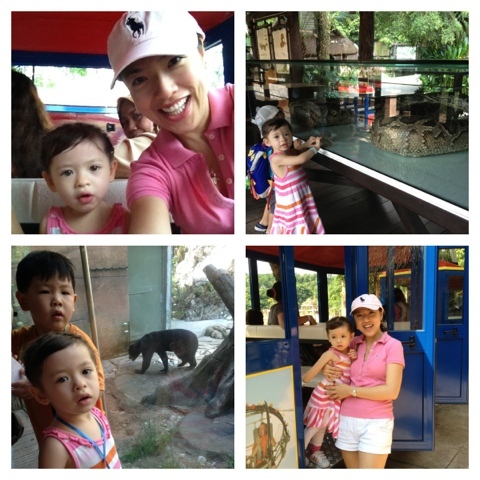 The zoo was adequate for a short drive from KL and will definitely go back again. The kids were able to ride a choo choo train and even pet some rabbits and turtle. They fed them some veggies. 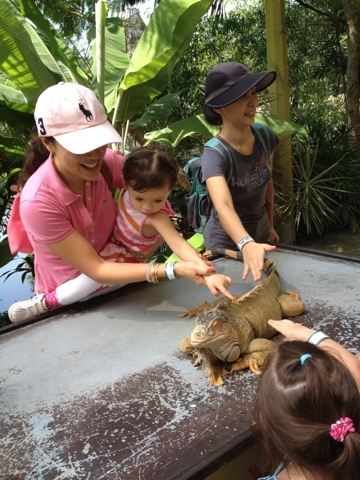 We also touched an iguana! Worthwhile visit for those with toddlers. Don't expect the full zoo though. 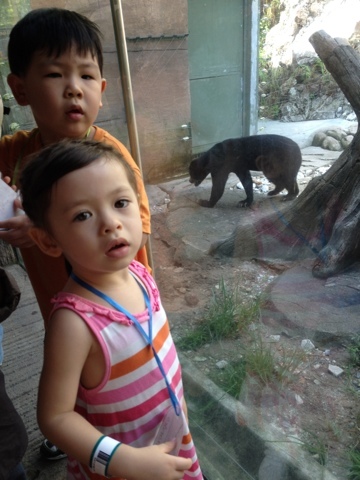 For that you should go to Negara Zoo. We were able to see at Sunway : crocodiles, large rabbits, snakes, turtles, deer, chickens, iguana, parrots, little squirrels, and others. No elephants, no zebra and no giraffe. 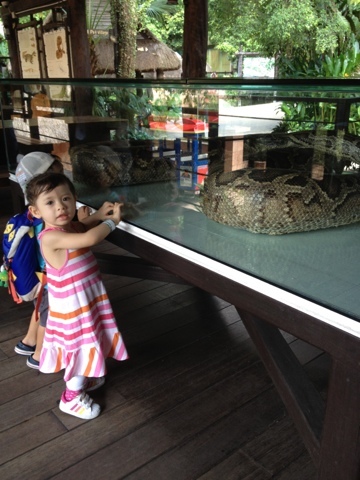 Those big ones we saw them at Zoo Negara. Will surely go back one day. We stayed from 930am-1pm. That was definitely enough for me and little Alex. 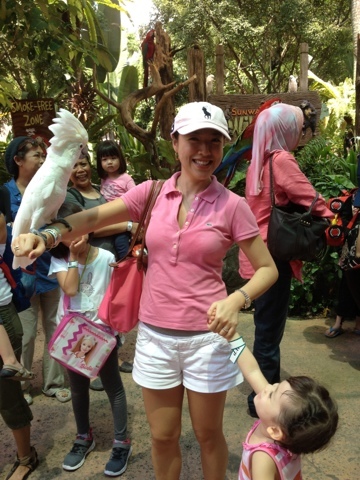 Sunway Lagoon Zoo, a fun filled park for toddlers in Malaysia is a must go place. 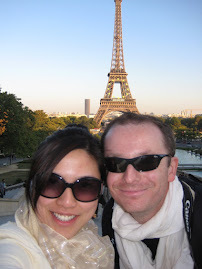 The blog features all one needs to know about the park. Thanks.. Surely will bring my kids this weekend.